Developed by Selenium :- Jason Huggins in 2004 as an internal tool at ThoughtWorks. *It is systemic way to convert manual test case to automation test. Automation testing involves use to a separate testing tool and doesn’t require any manual intervention. 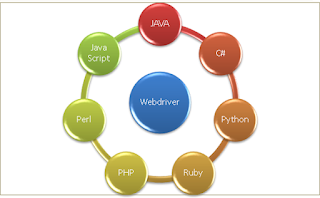 *Selenium webdriver is a collections of jar file. *Jar file is a collections of .class file. 5.Why we go for automation? *For long term project having more regression cycle and application is stable, that's the reason behind we go for automation. 6.In interview, interviewer will ask to all of you, Draw selenium webdriver architecture? 7.What are the different types of locators in Selenium? 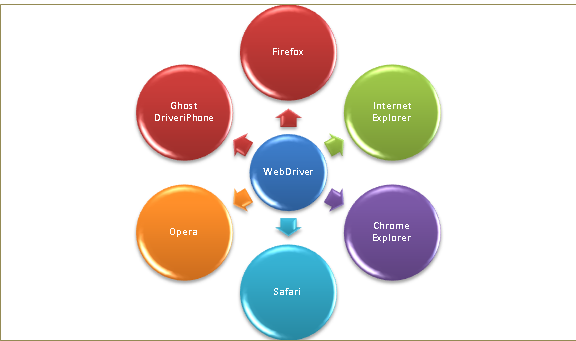 9.Which is the latest selenium tool? *Supported all browsers like, Firefox, chrome, Internet Explorer, Safari etc. 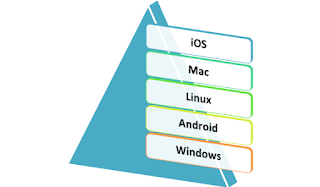 *Supports multiple programming languages like, Java, C#, Ruby, Python, Pearl etc. *It have a great platform compatibility, Windows, Mac OS, Linux etc. 11.Diffrence btw /- & //- ?? /- it is used to find immediate child with absolute path. Very important and use full too.